Birds are the benchmark for any work in biodiversity. Please find the birds under http://www.goodpicturesonline.com/Birds or click the link here. 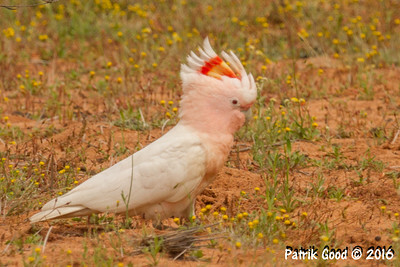 Pink Cockatoo (Lophochroa leadbeateri) - a great example why animals should not be named after people. Its commonly used English name is highly offensive for people with a bit of historical sensitivity and cultural awareness.